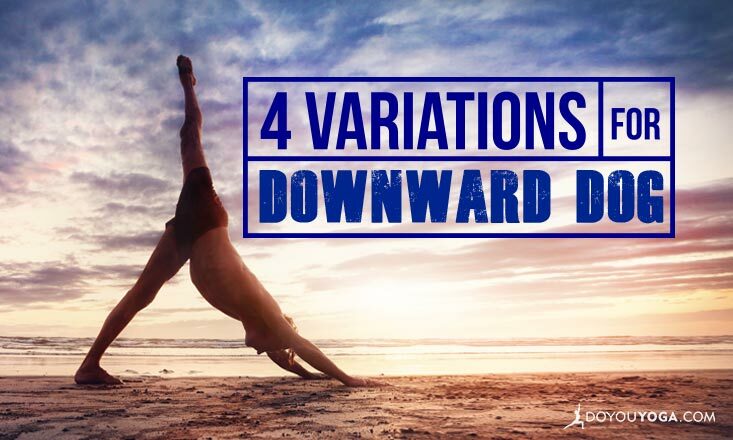 Downward Facing Dog (Adho Mukha Svanasana) is one of the most common, challenging, and beloved poses. 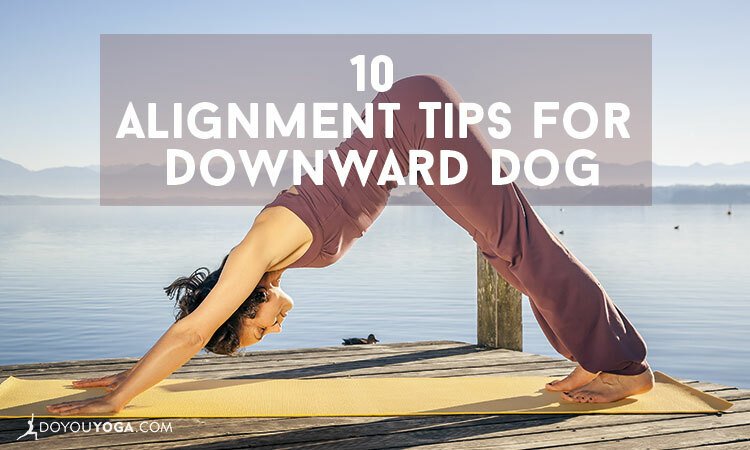 Chances are that in any given yoga class, Down Dog will be used as a strengthening pose, a pose for flexibility, or even a resting pose. In other words, you'll be seeing it a lot. 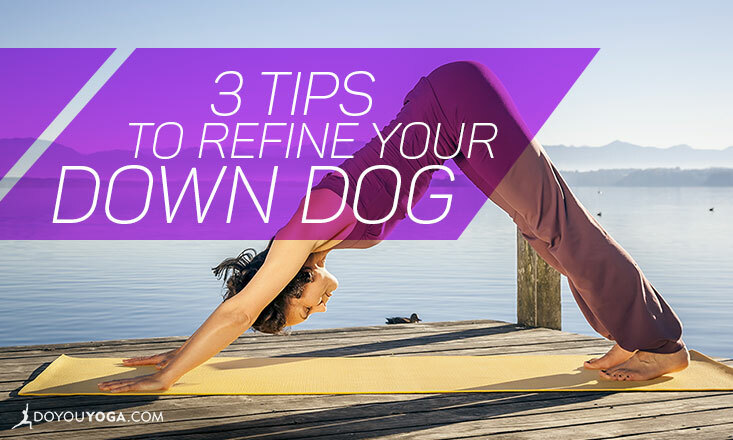 That's why we're sharing our favorite Down Dog tips today--so you can learn it and love it! 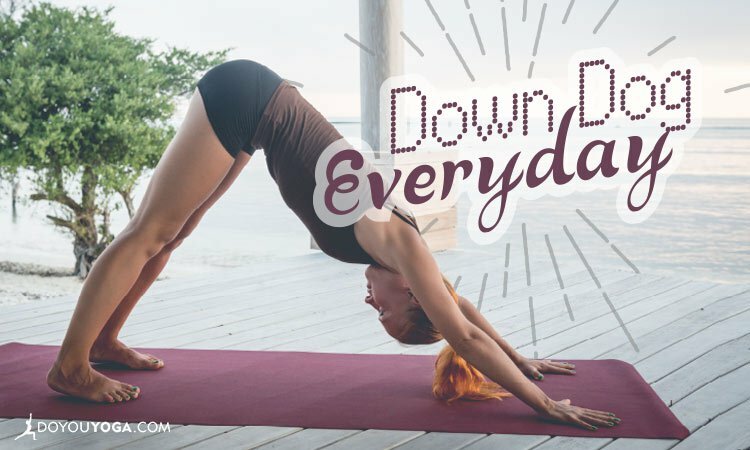 Downward Facing Dog, or Adho Mukha Svanasana, is one of the most commonly practiced and most iconic yoga postures around. 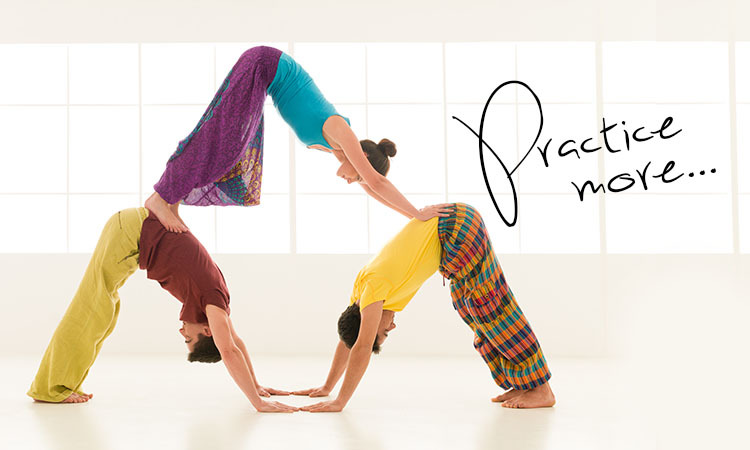 In fact, I would be willing to bet that when most people think of ‘yoga,’ this pose naturally comes to mind. Why Do My Wrists Hurt in Downward-Facing Dog?